Amazon employees are reportedly accepting bribes from sellers to delete negative product reviews and in exchange for confidential customer data. 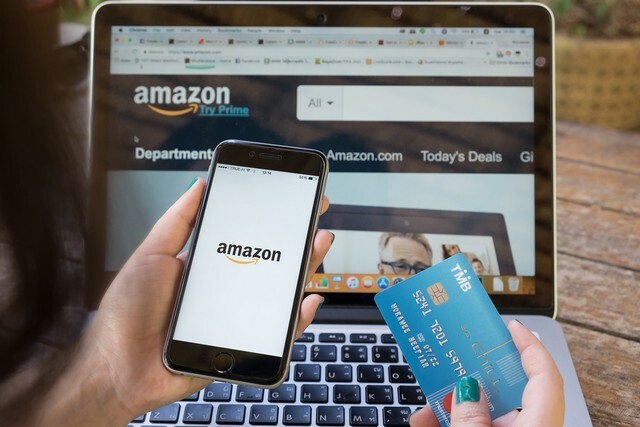 According to a report from the Wall Street Journal, sellers are offering hefty bribes to Amazon employees in exchange for internal data which includes information about sales metrics, email address of customers and their buying habit, alongside the removal of bad product feedback. The practice is rampant in China where the number of sellers is skyrocketing, leading to intense competition which has forced some of the sellers to adopt such illegal means. Amazon has already launched an investigation and has also made some leadership changes in the company’s China business to uncover the parties involved and curb the practice. The communication between Amazon employees and sellers is overseen by brokers on WeChat, with the sellers offering anywhere between $80 and $2,000 to the Amazon employees for obtaining sales metrics, removing bad product reviews and even restoring banned accounts. Aside from tough competition between sellers, sources have revealed that the relatively low salary of Amazon employees in China might have also played a role in the employees taking the risk. 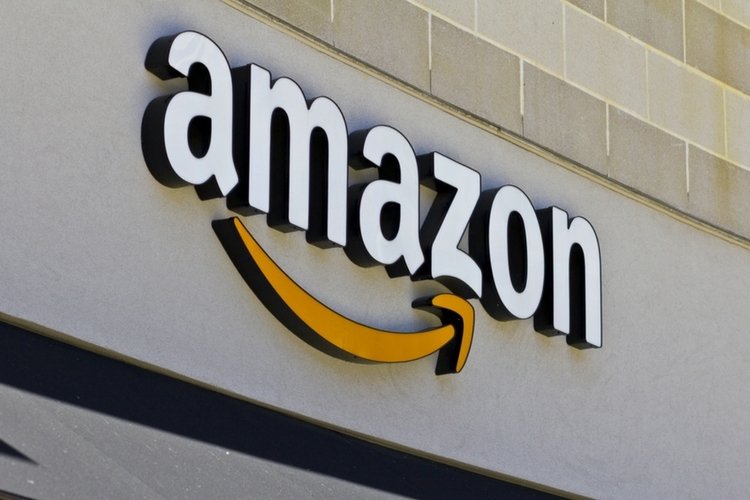 Amazon started the internal investigation back in May when Eric Broussard, VP of Amazon’s International Seller Services, was alerted about the bribery issue, few instances of which have also been recorded in the United States. “We hold our employees to a high ethical standard and anyone in violation of our Code faces discipline, including termination and potential legal and criminal penalties. We have zero tolerance for abuse of our systems and if we find bad actors who have engaged in this behavior, we will take swift action against them”, an Amazon spokesperson said. However, this is not the first time that unethical practices have been reported on an e-commerce platform. Earlier this year, Flipkart reportedly made up the 5-star ratings for the Xiaomi Mi LED TV whose reviews that were published under the guise of ‘certified buyers‘, but the ‘reviews’ were actually taken without permission from tech publications.